Attractive nose with fruity piney juniper and nuttiness lifted by fragrant cut grass, pear and floral aromas. 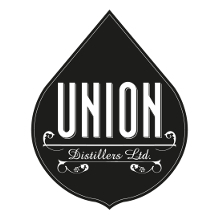 Piney juniper is softened by sweet nuttiness, ripe pear and an attractive creamy mouthfeel. 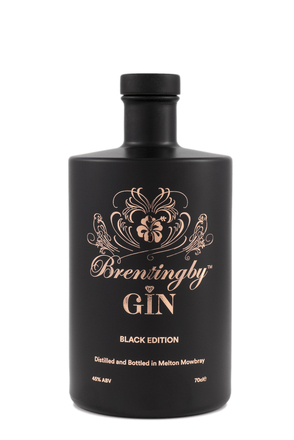 Cardamom and black pepper spicy notes are light but assertive. 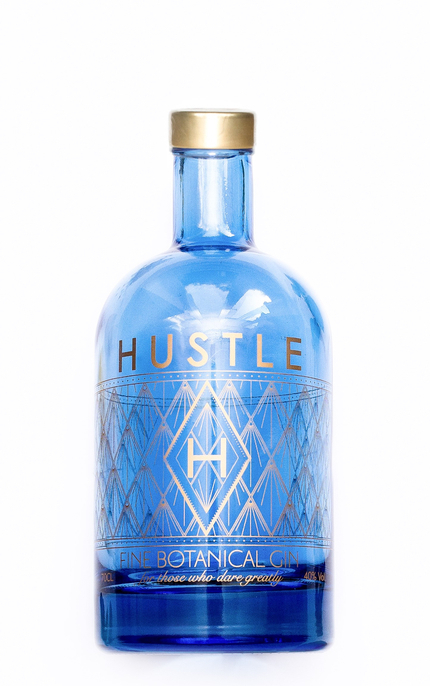 Long juniper finish with lingering nutty cream-of-soda notes. 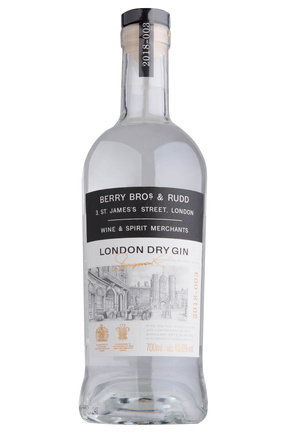 Distilled with five classic London dry botanicals along with basil and fresh Comice pears. 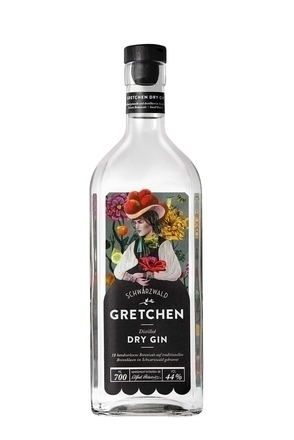 The more you sip, the more you are aware of subtle ripe pear flavours, which along with a sweet nuttiness, seem to soften this very attractive gin.